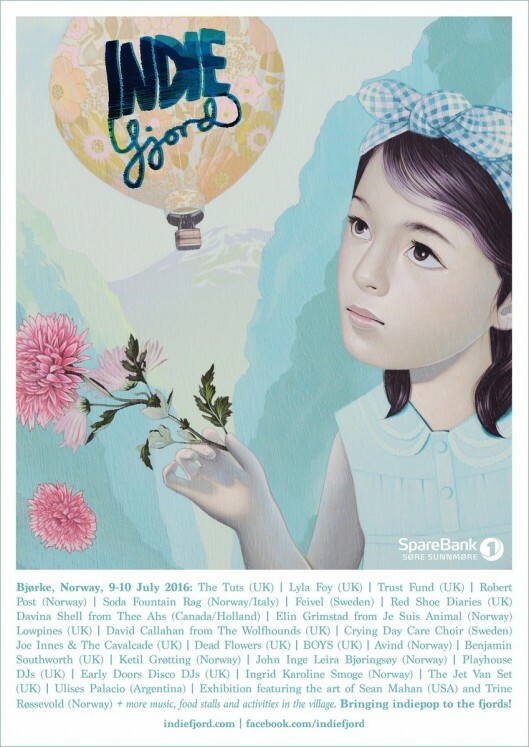 I have one painting in LAX/JFK at Spoke Art NYC curated by Thinkspace Gallery. 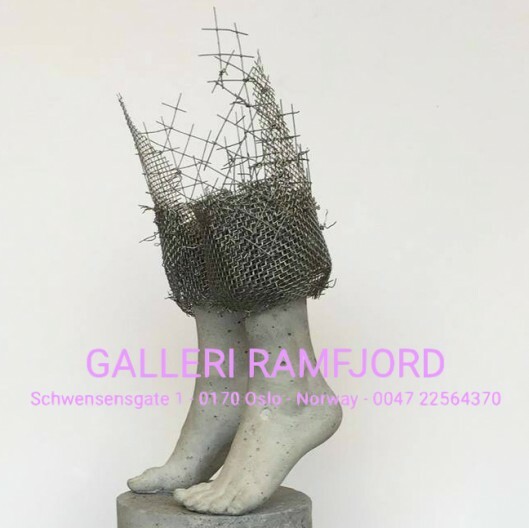 Opening June 10th, I’ll have 5 new paintings as part of the group show Summer Exhibition at Galleri Ramfjord in Oslo, Norway. 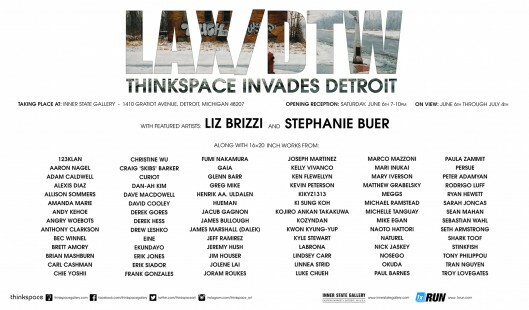 Opening June 30th, I’ll have paintings in the group show LAX/DTW curated by Thinkspace Gallery at Inner State Gallery, Detroit, MI. 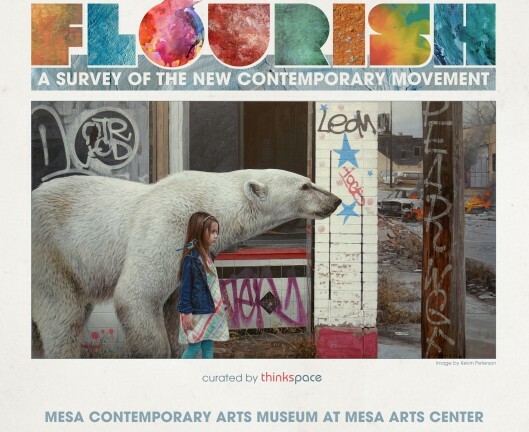 Opening May 12, 2017 at The Mesa Contemporary Museum of Art, I’ll have paintings in the group show Flourish: A Survey of the New Contemporary Movement curated by Thinkspace Gallery. 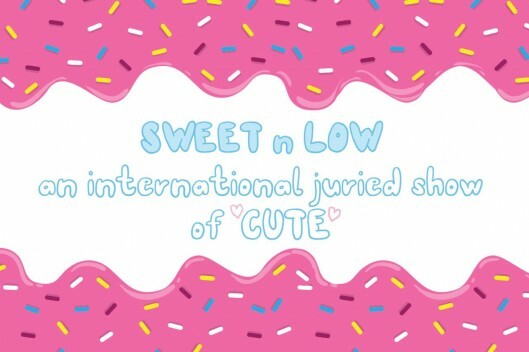 Opening June 22nd, I’ll have paintings in the group show Sweet n Low curated by Juxtapoz Magazine at Bedford Gallery, San Francisco, CA. 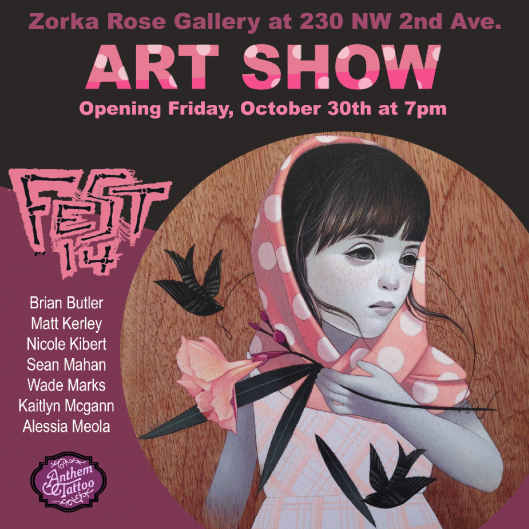 I’ll have a new painting in POW! WOW! 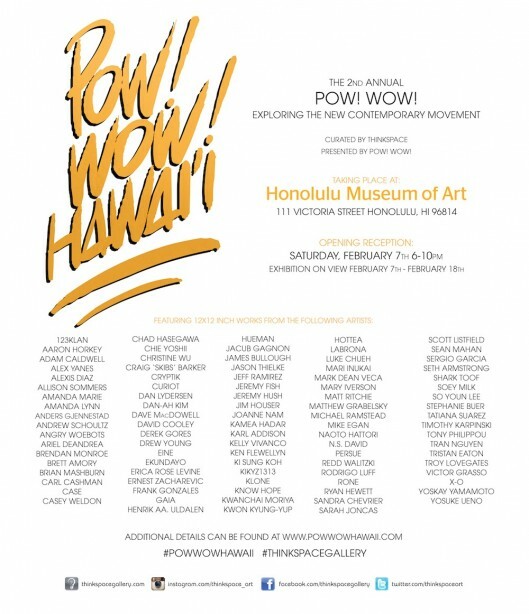 Hawaii this February. 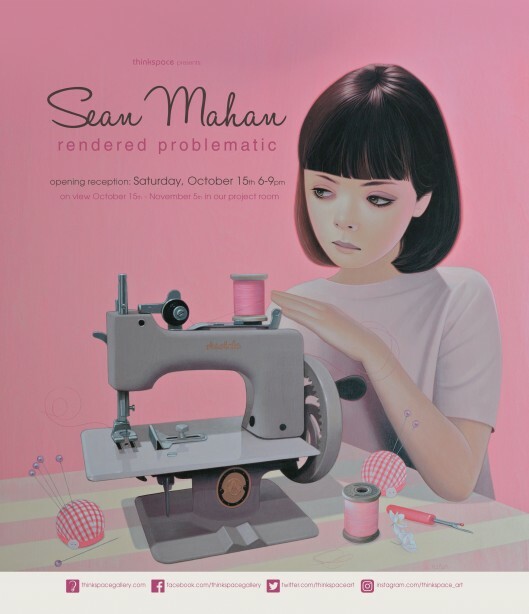 I’m very happy to have a painting in the show RISING presented by The Urban Nation Collectors Committee. 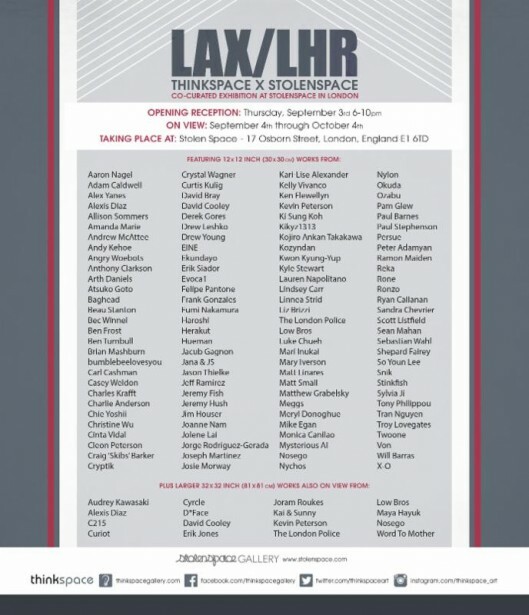 I’ll be in the show LAX/LHR curated by Thinkspace Gallery at Stolen Space Gallery in London this September. 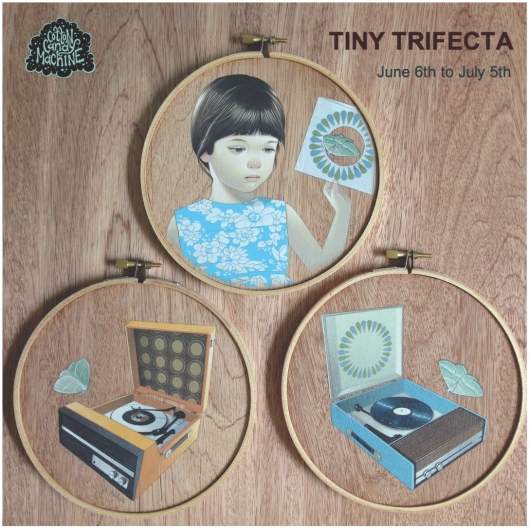 The group show Tiny Trifecta at Cotton Candy Machine Gallery opens Saturday June 6th. 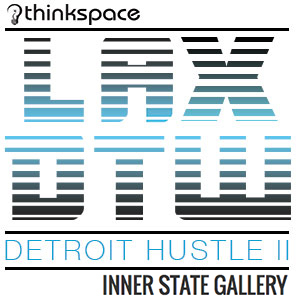 The group show LAX/DTW at Inner State Gallery in Detroit Michigan curated by Thinkspace Gallery opens Saturday June 6th. 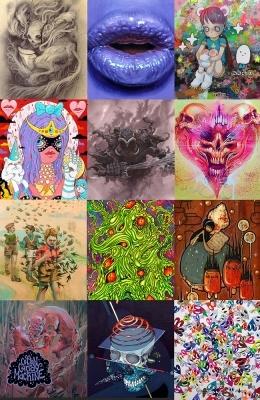 The group show THEY LIVE: Exhibited Works is on display at Cotton Candy Machine Gallery May 8 – May 31. 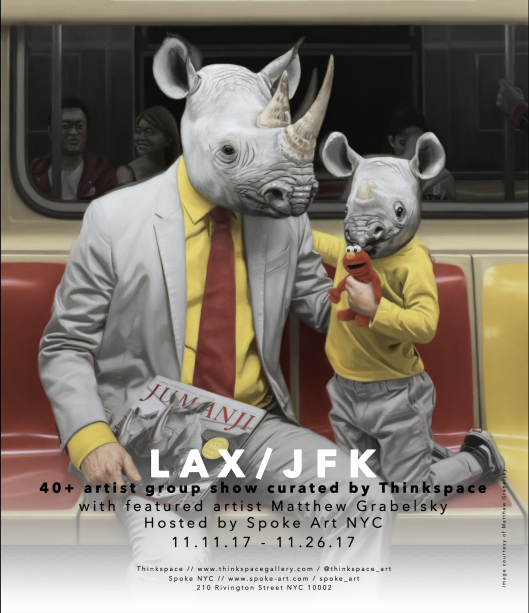 Curated by Thinkspace – Presented by POW! WOW!